There is no gate. If there is no gate, how can we pass through it? Right here, look at where you stand. What is it? Mindfulness Yoga was developed by Poep Sa Frank Jude Boccio. It is the application and integration of satipatthana (the Buddha's instruction on the practice of mindfulness) in the practice of postural yoga. 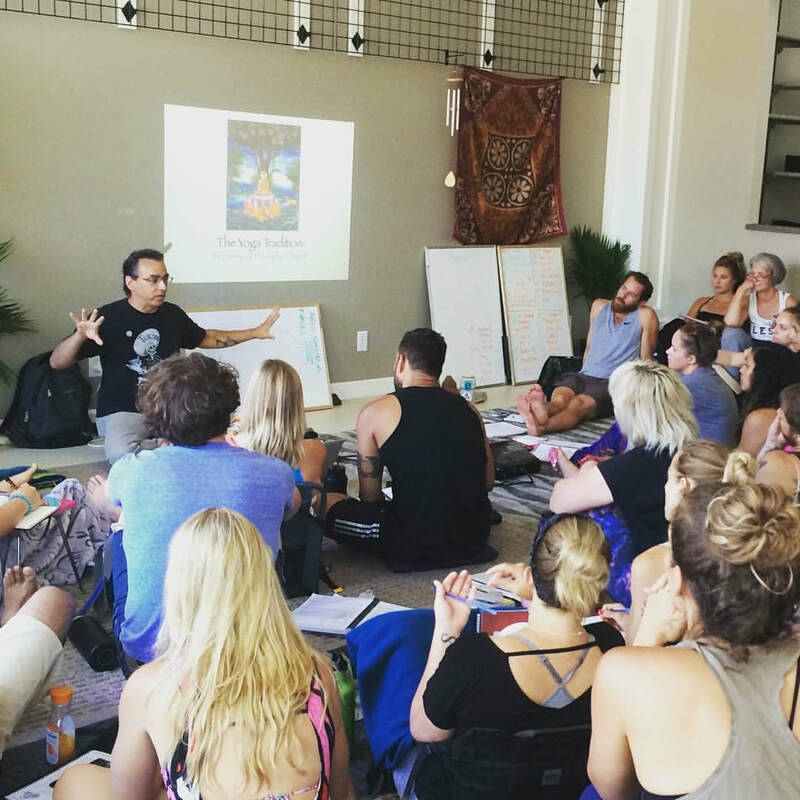 Find out when & where Frank Jude is teaching. Bring Mindfulness Yoga workshops to your studio. Learn more about Mindfulness Yoga and Zen Naturalism.